GRPL, published in the Interpreter, March 27, 1975, p. 13; GRPL 138, Box 3, Folder 27. GRPL, published in the Interpreter, March 27, 1975, p. 13. 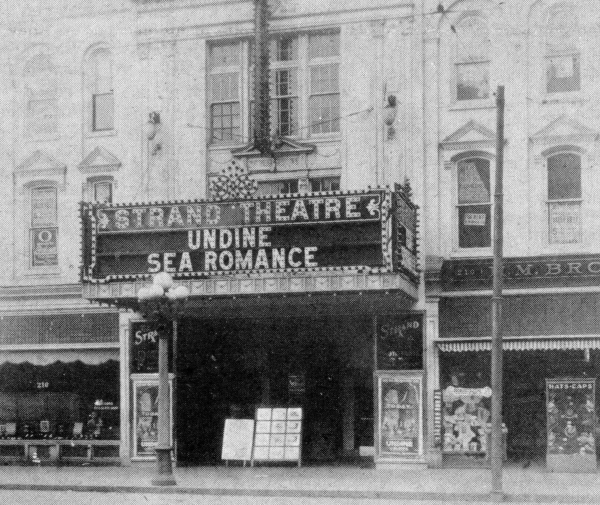 One of several Grand Rapids theaters named after famous New York City movie houses, this theater operated from 1914 to 1929. 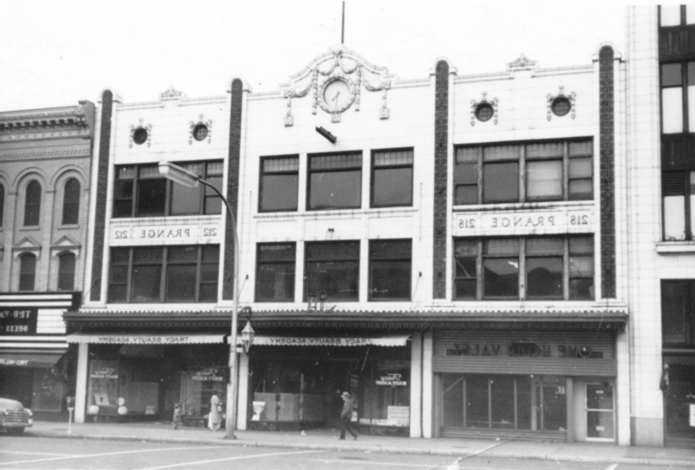 Subsequently the building was used for retail purposes, including the Peoples Outlet Store, operated by Ben Fishman, in 1935. The entire Prange Block, 212-218, was razed in late October, 1963, for urban renewal.